I’ve been writing for eleven years now. I spent seven years writing and learning the craft before receiving my first contract. I now have four books out and have just finished writing the fifth. Up until now I’ve been a homeschooling mom and author. With my youngest daughter graduating I’ll no longer be homeschooling, which will be quite the transition. However, with the birth of my first grandson, I’ll be having a lot of Grammie time. My faith plays a great role in my writing, but I hope in a natural way. Just as my love of adventure permeates the stories I write, so does my faith. My relationship with Jesus is part of every facet of my life; it’s only natural to be part of the stories I tell. A relaxing day of rock climbing takes a disturbing turn when Kayden McKenna's route brings her face-to-face with a dead climber. Is it a terrible accident or something darker? When the case is handed to overburdened sheriff Landon Grainger, he turns to Jake Westin for help. 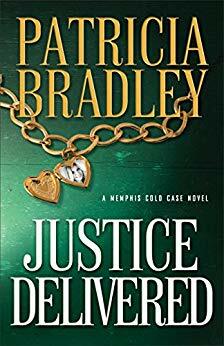 With Jake's past now revealed, he's ready to use his talent for investigation again--but he could never prepare for where the mystery will take him. Kayden's climbing expertise soon leads her and Jake to the realization that the death was no accident. And worse, it seems the killer is onto them. 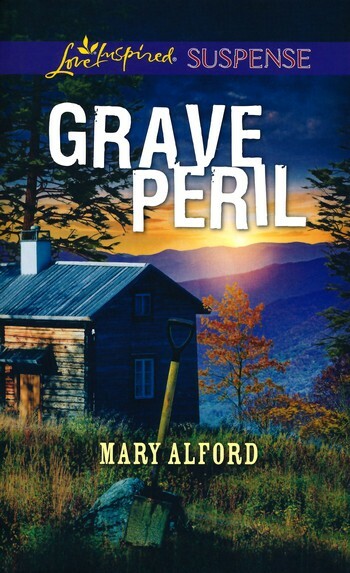 When strange things begin happening in Yancey, Jake is terrified that once again his world may put someone he loves in danger. But the truth is far worse than he could ever imagine. 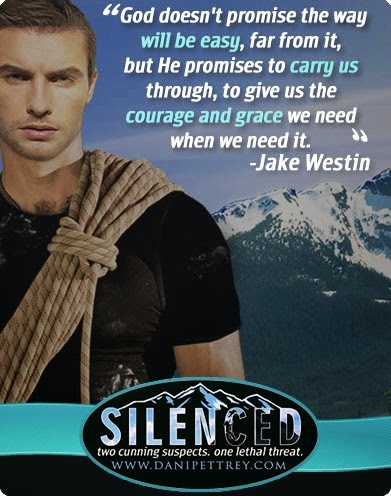 S.S: Where did you get your inspiration for this book?Silenced is the story of deputy Jake Westin Cavanaugh and Kayden McKenna. 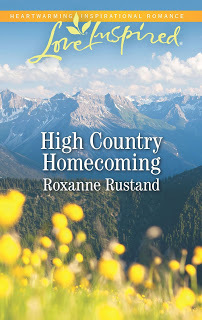 The inspiration primarily came from the characters themselves as they grew and developed through the earlier books in the Alaskan Courage series. It’s been so much fun watching Kayden’s apprehension of Jake fade and be replaced by deep and abiding love. Unfortunately, a killer stands in the way of their happiness. 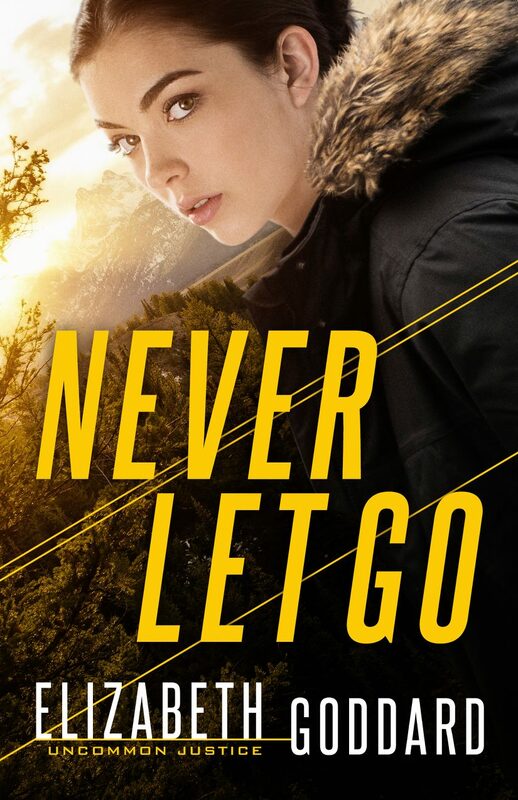 S.S: Each of the books in your Alaskan Courage series focuses on a different adventure sport—in Submerged, it was cave diving, and in Shattered, it was heli-skiing. What adventure sport awaits readers in Silenced? Rock climbing! Kayden is an expert free climber, meaning she doesn’t use any safety apparatus while making her darling climbs. While I love rock climbing, free climbing is far too extreme for me, but, of course, right up Kayden’s all-about-the-challenge alley. I’m working on revisions for the fifth and final book in the Alaskan Courage series. SABOTAGED will be a February 2015 release. Snorkeling the Great Barrier Reef and skiing the Alps. S.S: What inspires you to write? I believe the love of story that God has placed in me. I truly love the power of story. How it can transport you to another time, another place. Books have been such a huge part of my life. There are many novels that have touched my life—helped me to see something in a different light, inspired hope, and made me a better person. I humbly hope that my stories touch my reader’s lives in a similar way. I’ve got a lot of fun Extras on my website to really enhance the Alaskan Courage reading experience. I hope you’ll drop by and check out my story Pinterest boards, character dossiers, soundtracks, and, of course, say hi while you’re there. I love connecting with readers and fellow writers. 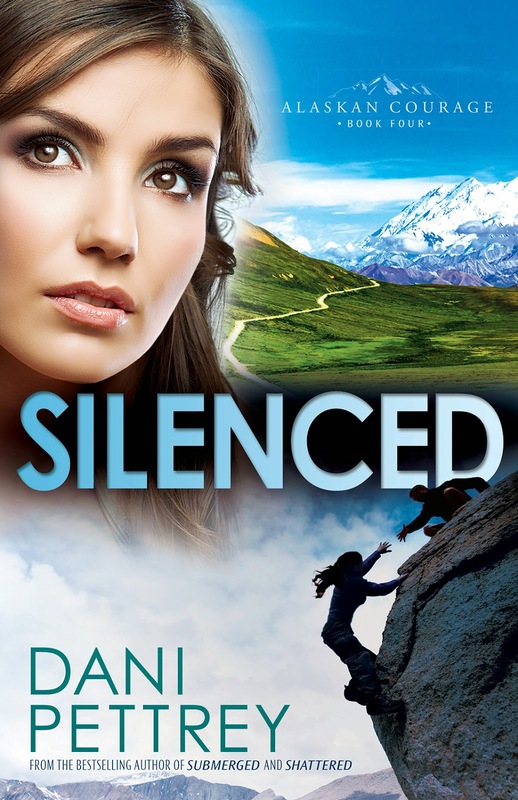 Leave a comment, along with your contact information, for a chance to win a copy of Dani's current release, SILENCED! 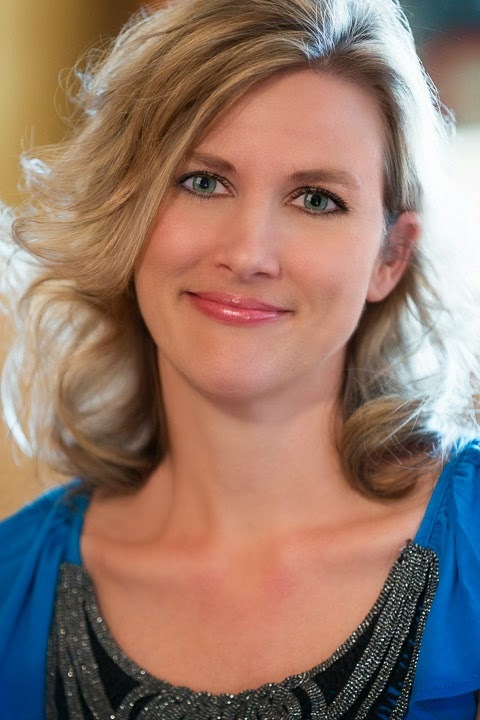 I love this interview and would love to win one of Dani's books. Thanks!! Hope you really enjoy Jake and Kayden's adventure, Caryl! I have read two of Dani's four releases and would love to "play catch up" by winning this one! 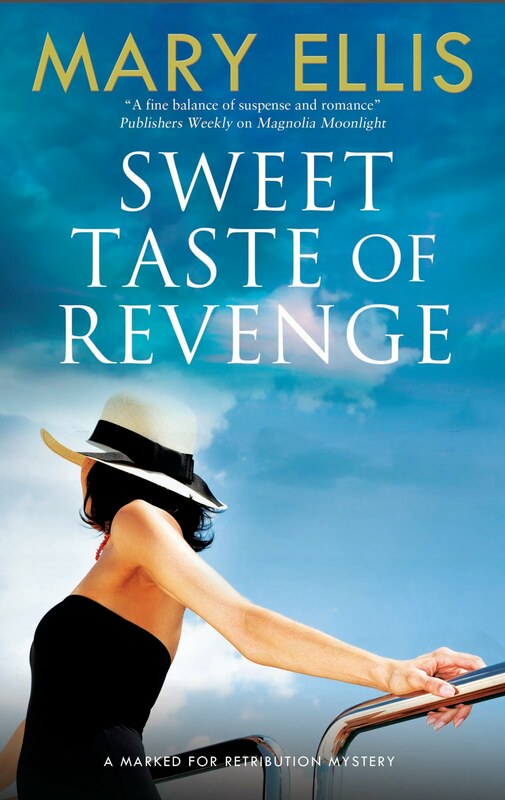 Love romantic suspense! rmaney (at) firstarpchurch (dot) org. Thanks for the great interview. These books sound wonderful and I definitely will be checking them out. I love books series, too. Thanks so much for hosting me on the Suspense Sisters again. Love being here! Would love to hear what's on everyone else's bucket list. Thank you for stopping by :) So glad you enjoyed the interview! Thanks for sharing about yourself and your writing! Would love to add your books to my library. Continued blessings on your life and work. LOVE your bucket list items--particularly number 1. How cool! Snorkeling would be something I would like to try as well but not the skiing although I would love to see the Alps and maybe stay at a bed and breakfast there sometime! Yes a bed and breakfast in the Alps would be amazing! Love hearing the behind the scenes info on your series! Thanks so much for stopping by and sharing. So glad you enjoyed the interview, Lisa! Loved this series! I'd like to take an Alaskan cruise someday. Thanks so much for stopping by. So glad you're enjoying the Alaskan Courage series. I love this series. It will be sad to see it end. I would love to see the Great Barrier Reef but I can not swim. So glad you're enjoying the Alaskan Courage series, Alice! Great bucket list items. Thank you so much for stopping by. Thrilled you enjoyed the interview! 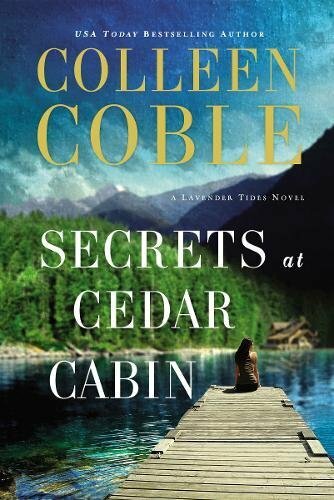 I have truly enjoyed reading your Alaska series and so look forward to the next one. Thank you for using the talents God has given you to be a blessing to so many others. Ah, thank you so much for your kind and encouraging words, Bonnie. 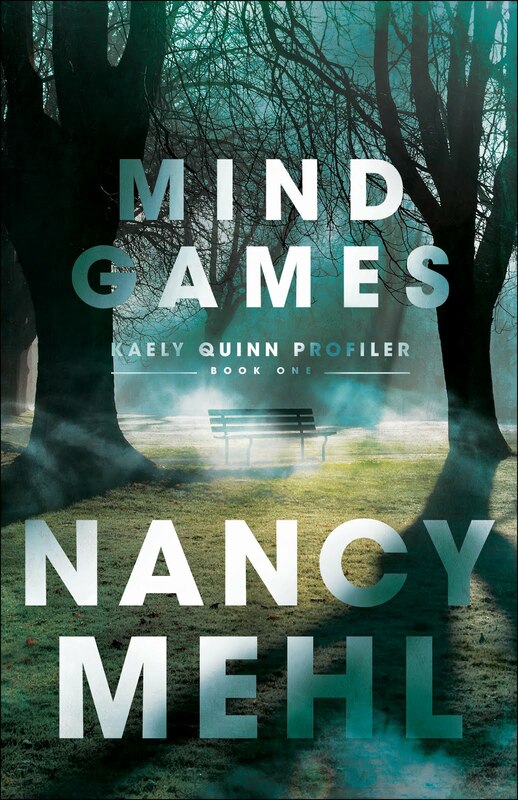 Love your books & would love to win this one! As a senior, I really don't have a bucket list anymore! So glad you're enjoying the Alaskan Courage series!!!! I would like to sky dive and go to Europe for two things on my bucket list. Would love to win your book for a third. I LOVE your books! Your series has added an item to my bucket list...visit Alaska!!! Thanks so much for stopping by, Rebecca. Thrilled you enjoyed the interview! Fun interview and I love this series! I would love to read this. I enjoy trying authors I have never read. TY for the chance. Dani is such a delightful person. I have been dying to read her books. Dani, I haven't read any if you books , yet. This series sounds really interesting. Thanks so much, Tonja. Hope you'll enjoy the series when you get a chance to check it out :) Thanks for stopping by! New to your books. I am adding them to my tbr quickly pile. Im a brand new Dani fan! Im so excited...books look breathtaking!